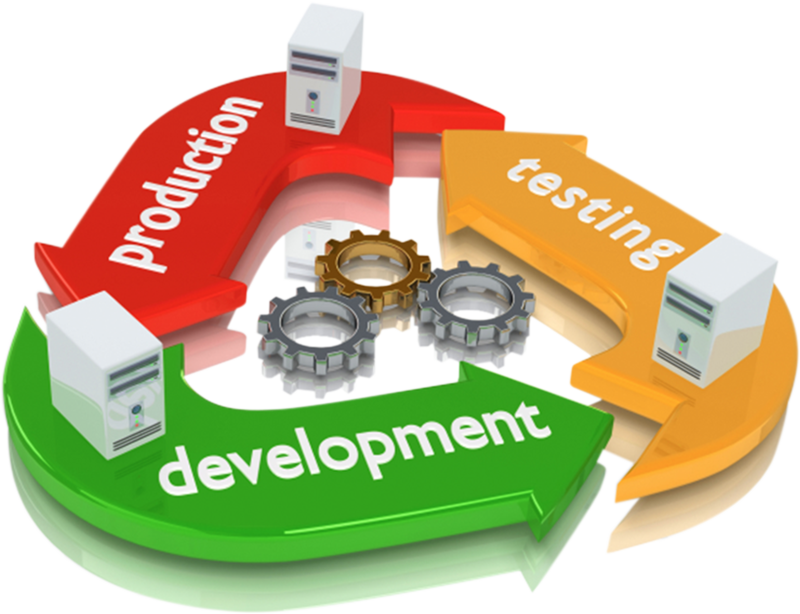 You can trust us as your number one custom software development company. From smart customization of pre-developed platforms to full-cycle custom software development that matches your vision, Technoviewer has the experience to deliver cost-effective and reliable custom software solutions that match your specific needs. We are result-driven at Technoviewers and want to build a lasting partnership with you as we help you realize your unique ideas that will ultimately provide better value to your customers while differentiating your company in the competitive business world.